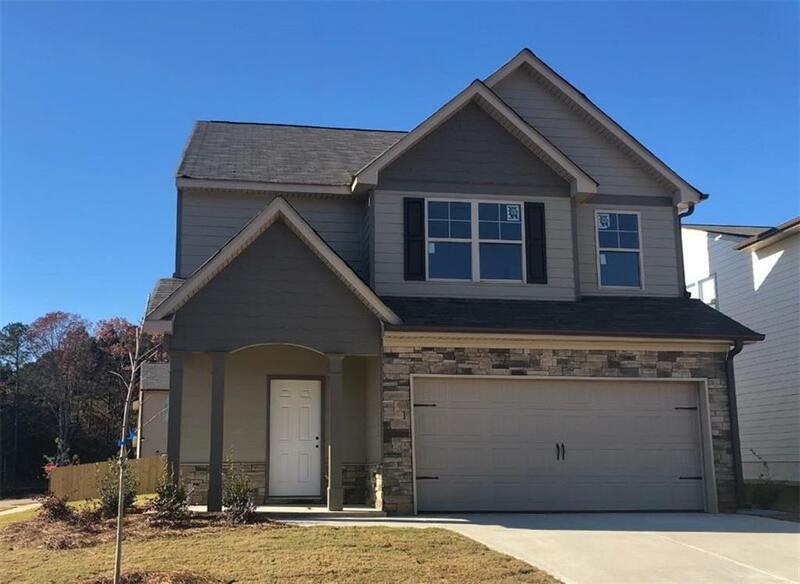 The Holland Plan - this 3 bedroom, 2.5 bath home features a stone fireplace in the family room. The kitchen has custom soft close cabinets, granite counter tops, and a pantry. 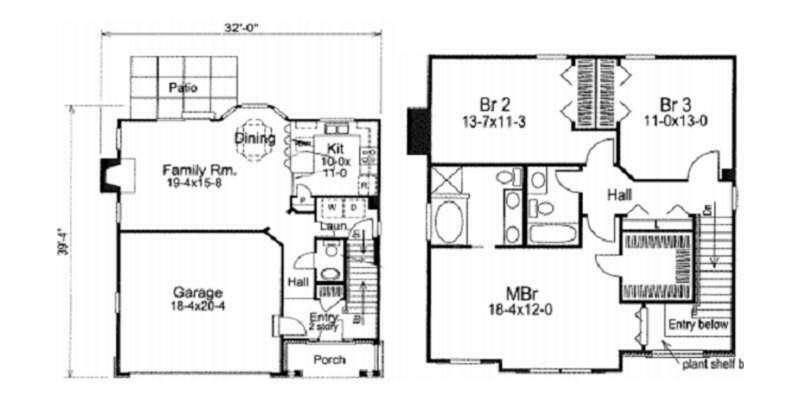 This floor plan offers spacious bedrooms.